There is something deeply human about brewing and drinking tea. Maybe that’s why tea and travel — another deeply-rooted ancient human pursuit — go so well together. My lifelong fascination with tea knows no borders. Literally. Whenever I would travel, I would use every stop at a cafe or a restaurant to ask about local tea blends. 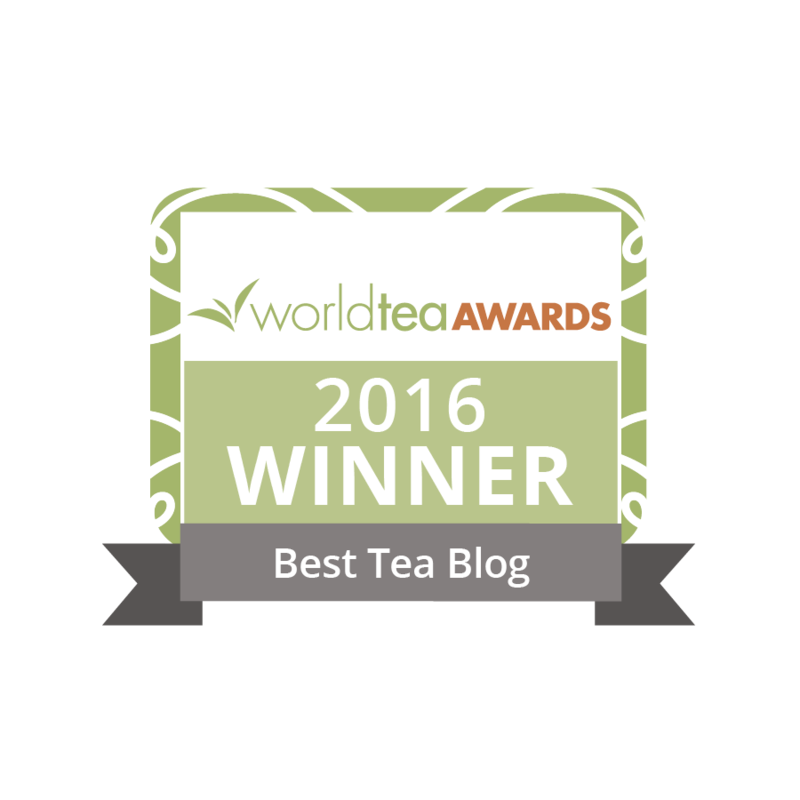 Different teas are like landmarks on my personal travel map, and my taste buds are always up for a new warm, exotic herbal challenge. Much like with wine and coffee tasting, a whole new branch of tourism is developing based on tea tasting. 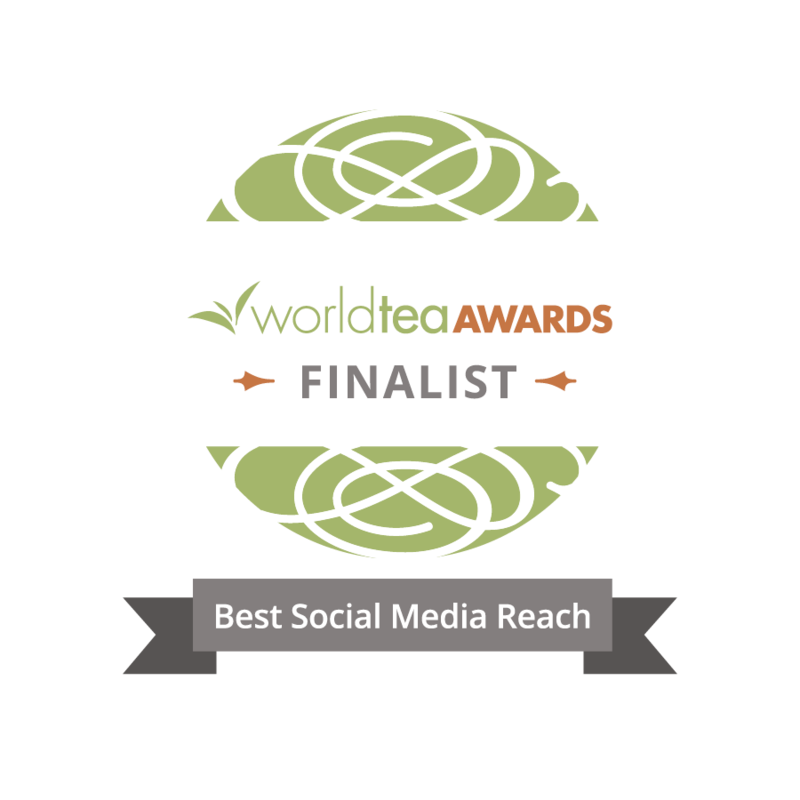 While I find this very exciting, I’ve been doing this for too many years to abandon my own, custom tea travel experiences. What I love the most is choosing a long hiking route independent of the tea choice it might offer, and then discovering authentic teas on the way as surprises. While this is certainly a more exciting approach, it is very uncertain, which is tricky if you rely on tea — or any other commodity — for your mental and spiritual well-being. There were cases where a cafe or a tavern wouldn’t serve teas in the summer. There were also times when only the plainest tea-bag varieties were offered. That’s why I quickly learned to carry some of my favorite “staples” with me. It would be very easy to just ask for a cup of warm water and then infuse my own tea (of course, I would order a dish or a drink to go along!). My cute duck-shaped tea infuser would always bring out smiles of wonder and joy out of the waiters and hosts. When I decided to finally tackle the Camino de Santiago, I was already preparing myself for the fact that, unlike so many places in Asia, this wouldn’t be an overly tea-exciting trip. I just couldn’t find any detailed info on it, and I supposed that European tea flora has nothing new to offer. Still, I wanted to do the Camino de Santiago for a long time. I convinced myself that it shouldn’t be all about tea after all. I packed my favorite green and black tea blends and went to pursue the Camino Portuguese. What I completely forgot was that it was the Spanish and Portuguese who colonized one of the tea-richest regions in the world: Latin America. Many centuries ago, they brought the tea traditions of the indigenous people back to Spain and Portugal. And that’s why as soon as I arrived in Portugal, I had the opportunity to try an authentic yerba mate. Mate is an ancient South American strong tea made from dried and ground leaves of the Ilex paraguariensis plant. It is fairly bitter and very caffeine-rich, which was very convenient considering the energy levels I needed for the pilgrimage. This tea is also consumed in a particular way – not sipped from the cup, but through a handy tool called the “Bomba” in Portuguese (and “bombilla” in Spanish), which looks like a medieval infuser, but actually functions both as a straw and a sieve, successfully keeping the leaf particles out of your mouth. Drinking real mate is a very energizing, refreshing and somehow uplifting experience. I was able to buy the “bomba” and some mate at an awesome souvenir show any tea admirer would love. In Portugal, I also had the opportunity to taste traditional Moroccan tea, and also a big surprise – authentic Portuguese green tea, grown on the Atlantic island of São Miguel! Since green tea is my biggest love, I took some home with me. And I instantly decided where my next trip will take me! Thanks for the interesting post! Yerba mate is really refreshing iced as well. And we brew it like tea, hot or iced, by the cup. I did a YouTube video on yerba mate http://bit.ly/2vdb05e and think it’s really underrated as a beverage here in the U.S. Ilex is the holly family. I’m hoping to get to Portugal next year and will certainly try the green tea you speak of. While in Spain, I haven’t found many wonderful tea spots unfortunately but as you, always bring along my favorites.